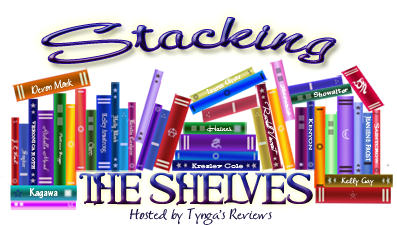 Stacking the Shelves is a meme created by Tynga's Reviews. It's all about sharing the books that we've recently acquired to our shelves, regardless of whether it is physical or digital. I don't share my hauls very often (as most of it is digital) but I'm very excited to show you guys my haul this week. On a trip back to China recently, my dad got me these fabulous books! Yup, all seven books in the Harry Potter series in translation. 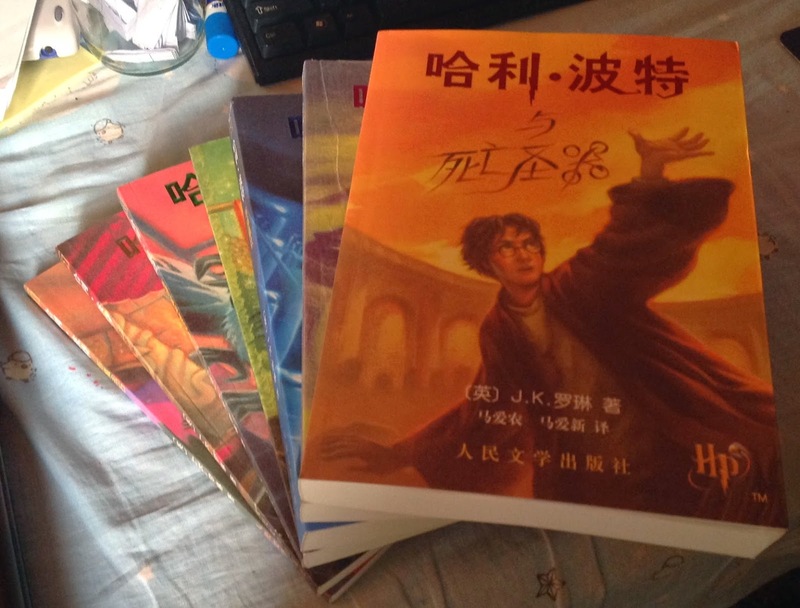 Now, my Mandarin is quite sketchy but with this haul, I'm very eager to dive back into the magical world of Hogwarts and improve my Chinese at the same time. Now a funny thing about book pricing in China. Unlike here in Australia where books come at a standard price as a new release and then, depending on their shelf-life, get marked-down, books in China is priced depending on how many pages it takes for the publisher to print the book. Which is why the first book only costs $19 but the final book costs $66 and the fifth book ($59) costs more than the sixth book ($58). Those HP books are awesome, that is crazy that they are sold by page numbers. I think that would make people not want to read long books! OOh nice! Those editions are pretty different looking! Granted I know it's a whole other language, but they're just so much slimmer! It's weird how things look when they get translated, because my hardcover editions of the books are freaking huge! Hope you enjoy reading these! New follower! Those are way cool! But like crazy super expensive! Good luck improving your Mandarin! How awsome! I hope you enjoy reading them in Mandarin. Come see what I got at Ms. Martin Teaches Media and Inside of a Dog. Happy reading! Too cool! 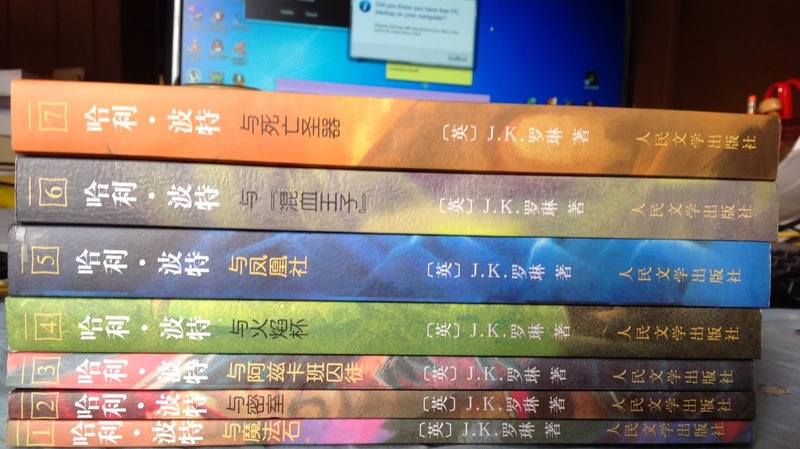 Even though I don't read Mandarin, it would bee awesome to have these on my shelf. I never thought about looking for my favorite books in other languages.